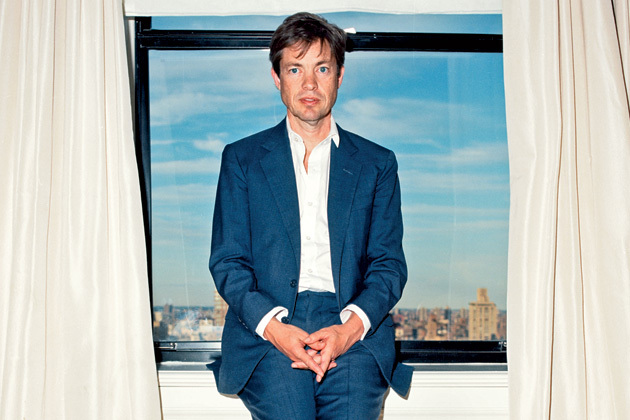 Twelve years ago, Nicolas Berggruen sold his apartment, which was filled with French antiques, on the 31st floor of the Pierre Hotel in Manhattan. He said he no longer wanted to be weighed down by physical possessions. He did the same with his Art Deco house on a private island near Miami. From that point on he would be homeless. Now he keeps what little he owns in storage and travels light, carrying just his iPhone, a few pairs of jeans, a fancy suit or two, and some white monogrammed shirts he wears until they are threadbare. 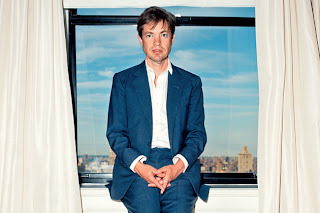 At 51, the diminutive Berggruen is weathered, but still youthful, with unkempt brown hair and stubble. There’s something else he hung on to: his Gulfstream IV. It takes him to cities where he stays in five-star hotels. In London, he checks into Claridge’s. In New York, he’s at the Carlyle Hotel. In Los Angeles, he takes a suite at the Peninsula Beverly Hills.